The Sure Shot Padded Balance Benches are ideal for easy movement and storage. The aluminium frame comes with a padded, upholstered top. 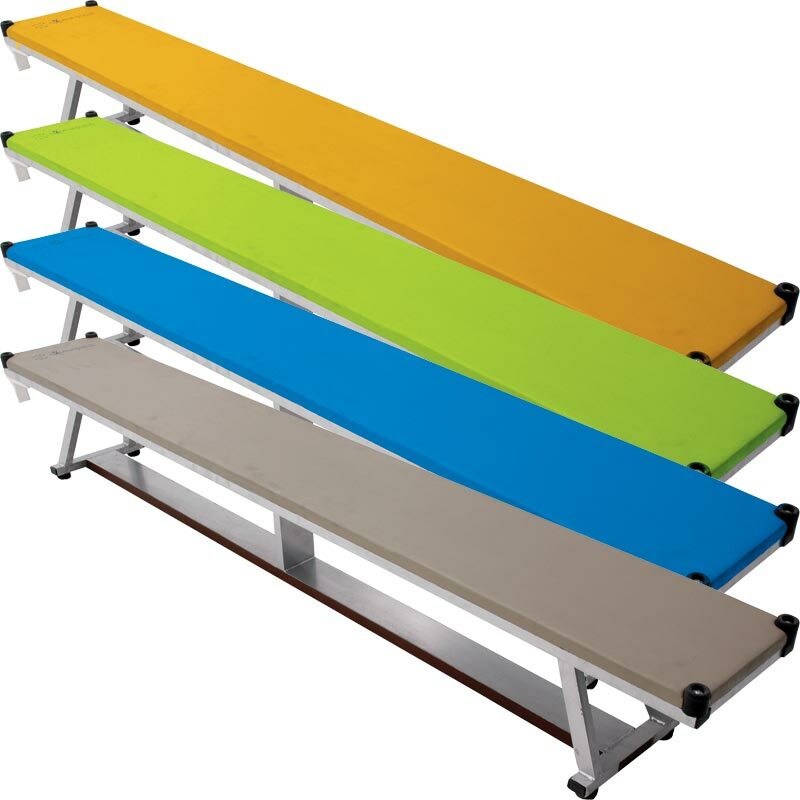 Robust, lightweight bench ideal for school use. Light aluminium frame for easy movement. Rubber feet to protect floor. Dimensions - 2.4m (7ft 8inch) long x 32cm (12.8inch) wide.